Welcome to Metal May, where we’re covering video games involving Heavy Metal music in some way, shape or form. 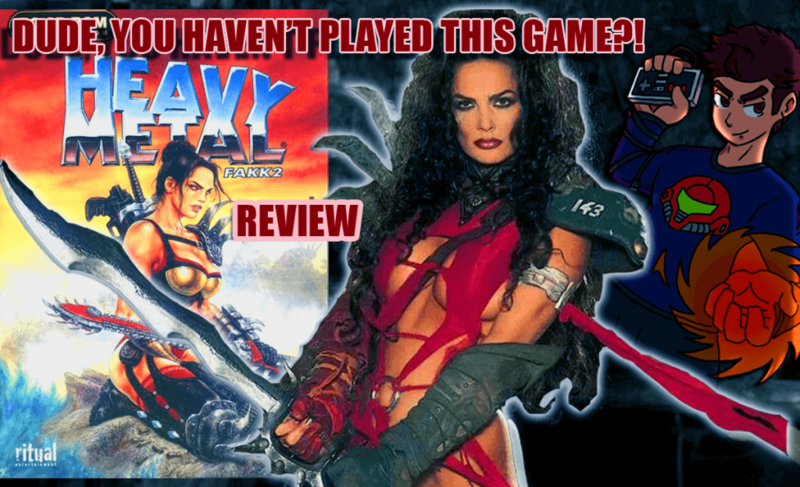 Today, Miketendo takes a look at Heavy Metal FAKK2, a PC game that is in desperate need of a proper re-release. But is this big-box exclusive worth hunting down? Or it it B-Movie based Schlock? Get ready to tweak some nobs and learn all about the heart of the We…er…the Wii?! Thanks as always to Paul Hallaway for the Intro Effects! Check out my Patreon and consider joining for as low as $1! Access exclusive content and info, prizes and more!